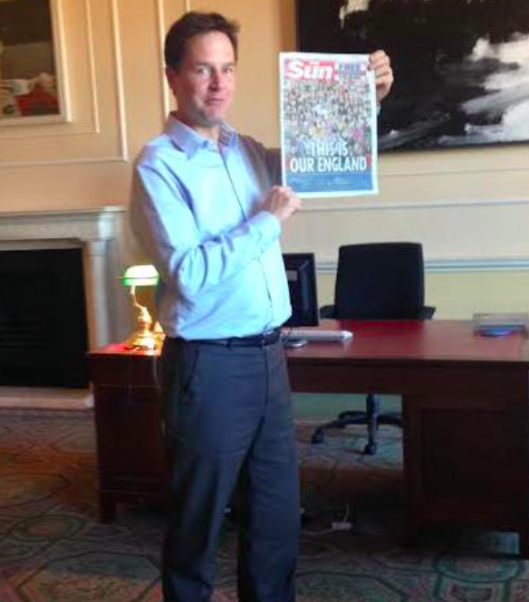 Of those conned into this PR stunt, I suspect Milliband, and/or his advisors, should have known about the Liverpool / Sun situation, and prevented this gaffe. 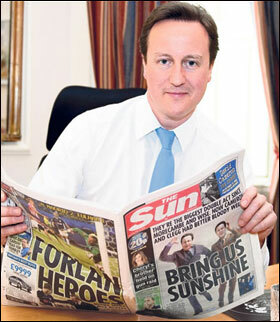 Refusal by Milliband may have provoked a Sun smear campaign, but Hillsborough is too iconic for that to have any weight. Mike, I do hope your not seeking some form of forgiveness or absolution from Miliband ! Ha ha! No, just putting his action in context.